Hear from other artists on why the chose Artwork Archive to manage their art inventory and business. Have you heard Artwork Archive mentioned by other artists in conversation, maybe the occasional Facebook group, or in shared articles online, but still don’t know what it’s all about? Or, the bigger question, whether it’s right for your art business? Here’s the scoop! Artwork Archive is an online art inventory management system that acts as an all-in-one solution for running your art business. Artists can manage every important details of their business, including artworks’ locations, show dates, sales, contact information, reports, documents, insights, and even your schedule with Artwork Archive’s powerful online tool. It’s basically your online studio assistant when it comes to keeping your art studio organized. 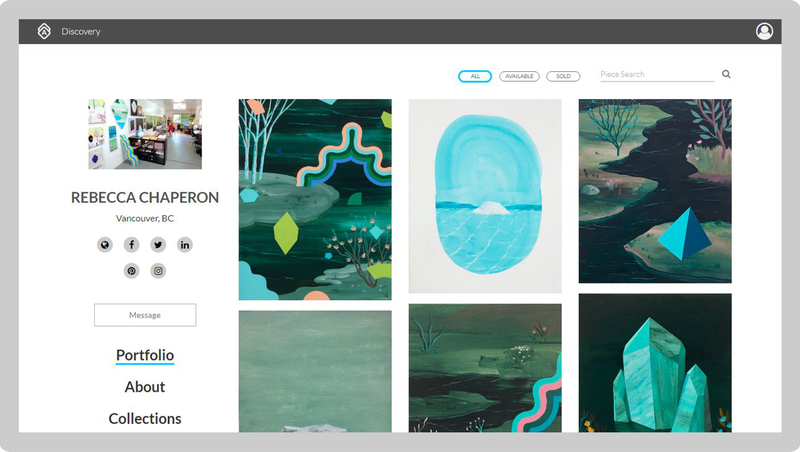 Artwork Archive tracks your artwork, shows and galleries. We at Artwork Archive believe that with a little organization, artists can be successful and make a living doing what they love. Artwork Archive gets your art business organized in a snap, so you can focus on what you truly love—creating art. 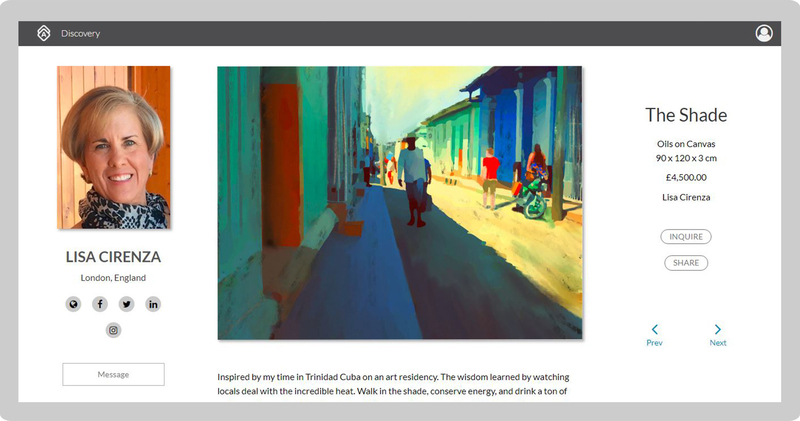 Try Artwork Archive for free. Add a layer of value and foster trust—making artworks easier to sell—by including a Certificate of Authenticity. Plus, how to do it.